The self-styled “Imam” Mohammad Tawhidi has been exposed on ABC Media Watch Episode 15 aired on Monday 22 May 2017. However, he continues to enjoy the status of being the darling of the conservative media who widely air his Islamophobic rants. “Imam Tawhidi @Imamofpeace May 27: I am being silenced by @facebook. They’ve issued a Fatwa against my posts and waged Jihad against my account. I shall not be silenced. Mohammad Tawhidi of Iraqi origin was born in Iran and raised in Western Australia. He currently resides in South Australia. He has made outlandish claims of his genealogy, his association with Islamic scholars and studies at various seminaries. 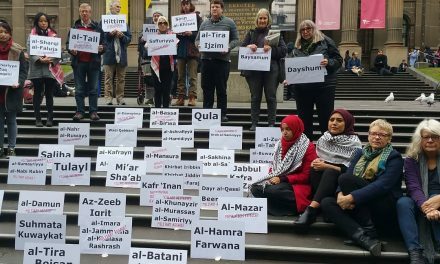 During the last few years he has styled himself as a Muslim religious scholar and leader calling himself Imam for Peace while increasingly attacking Muslims and Islam fomenting religious and sectarian divisions in Australia. He has built a significant following from Islamophobes, white supremacists, Zionists as well as developed a high media profile due to his absurd but headline catching stances on issues affecting Islam and Muslims, both in Australia and overseas. 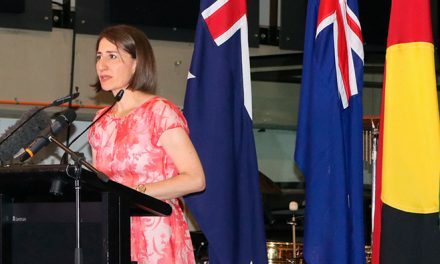 Tawhidi’s radical claims include that Muslims are secretly working to establish an Australian caliphate; Australian mosques are run by radical Imams producing terrorists; government should listen to Pauline Hanson and ban Muslim immigration; Muslim schools and mosques should be closed; Islamic religious books should be banned and that halal Easter eggs are an “insult” to Christianity. His absurd views have been enthusiastically aired by Today Tonight, Sky News’ Bolt Report, 2GB’s Ben Fordham, the Daily Mail and Seven News. As recently as Thursday 25 May after the Manchester attack, Sunrise program on TV Channel 7 in their attempts at fearmongering paraded him as a Muslim leader with inside knowledge of the Muslim community. Tawhidi also claims that he is being threatened by Muslims in Australia for his opinions and has been in hiding from time to time. But the Australian Police have clearly denied any claims of threat to him and that he is in hiding. 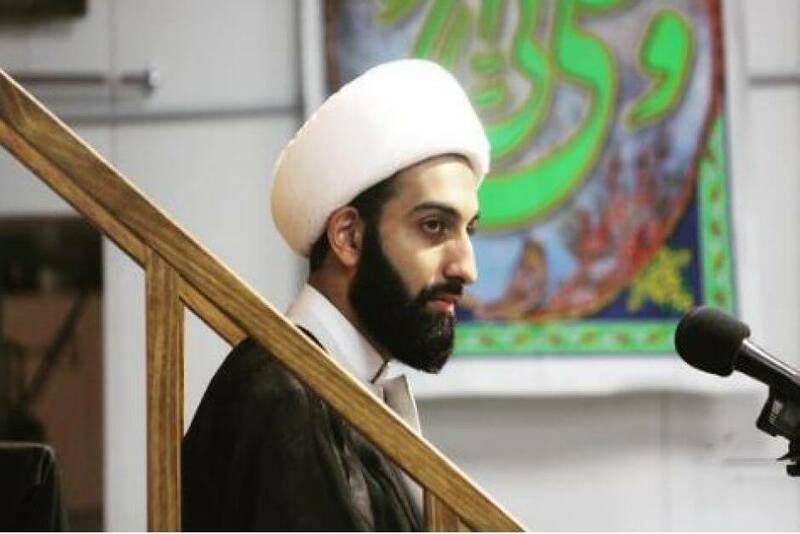 Tawhidi had constantly been parroting the views of the white supremacists, racists and Islamophobes and thereby has built up a significant support base via Facebook and Twitter. He has also tried to foment sectarian divisions within the Muslim community between Sunni’s and Shias with his statements full of hatred of Sunni’s as well as his outlandish “Shia views” that have been rejected by Shia scholars from overseas as well as by Muslim leaders in both Sunni and Shia communities in Australia. “One would think the media would be wary of airing the shocking views of someone whose credentials are tough to verify. But for conservative media – and their audiences – the prospect of a self-proclaimed Muslim leader saying headline-friendly anti-Muslim things was too good to resist. “If the unusualness of a Muslim cleric aligning himself with Bolt and Hirsi Ali should provoke a close inspection of Tawhidi’s credentials as a religious leader, either none is being undertaken or the spectacle of man dressed up as a cleric delivering epithets more at home at a white nationalist rally is proving simply too good to resist. It does not look like Fake Sheikh Tawhidi is going to disappear any time soon given the opportunity he drives from terrorist attacks and his romance with the conservative media and Islamophobes in Australia. 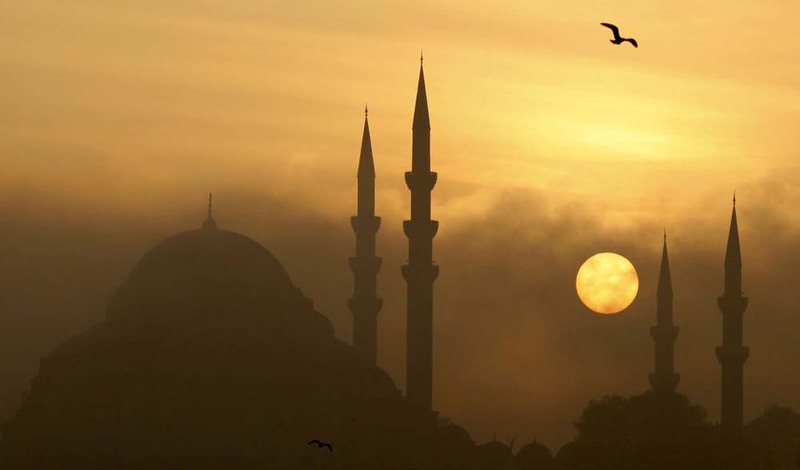 Does Islam need reformation or restoration? What rubbish you people spew…Having a different opinion about Islam is not Islamophobia or Racist. Why are you Muhammadans So Scared…I think this Man Speaks the Truth. I’m surprised they printed your reply, of course you’re 100% right. Good article! It hopefully will inspire people to check out and have listen to what Imam Tawhidi is saying! For all Australian Muslims, he is a breath of fresh air! Alu Akbar! Ban the ABC would make more sense !! He is not fake and I guess because he speaks out and we Christians, Jews, Hindus, Sikhs, Buddhists and others like him you don’t like it. Bad luck. Ha, a Muslim extremist denouncing a Muslim with a strong morale code. I have travelled this world extensively and the only Muslim making real sense is Tahwidi. The rest of you that attempt to detract from what he is saying are the real problem. I’d always thought so too,but l so wanted to believe there was at least one reasonable ,sensible moderatei,intelligent muslim ,who was sincerely appalled by the violent extremists. So it is obvious you stand with the Wahabist Islamic Terrorists! This Imam is attempting to reform Islam.I’m a Christian Zionist and fully support the Imam of Peace.Blessed are the Peace Makers for they shall be Son’s Of God! How offensive is the ABC regarding him and his pacifist views, yet supportive of terrorists .. recently the London terrorist hit involved one young nurse running into danger to help save lives. When Lee Rigby was butchered, the terrorists let a young girl pray for him as he died. It made for ‘good drama’ and allowed them to make their ridiculous claims which ABC seem to endorse. Yet this time, the evil losers cut her to pieces in the name of God. And I don’t believe that their God approves of the killing of brave innocents like that. Terrorists are bringing Islam into disrepute, which the ABC approves. While the credentials of Tawhidi are NOT disputed, just his views are. The ABC are straight up rubbish, communism socialism and Fascism all rolled into one. De fund their fake journalism platform, they spew the worst kind of hateful “News” and have only one point of view, anyone that challenges them are yep labeled Racist Islamophobic bigots. Its a simple tactic of Fascism straight out of the Nazi playbook. They are a socialist propaganda machine, as a tax payer I am appalled my hard earned tax dollars helps to fund these bums. Delighted to see so many non-Muslims reading AMUST 🤗 Ofcourse, like most Muslims, I disagree with every single one of you but welcome nonetheless. Let’s talk more! He cannot be a Muslim whilst talking such rubbish. What he says make no sense, To non Muslims maybe it does but please try and learn what true Islam is first and your opinion of this imposter may change. I don’t think a Shiite would talk like him even though they do have some strange ways that are not truly Islamic.